Creative writing prompts for writers. 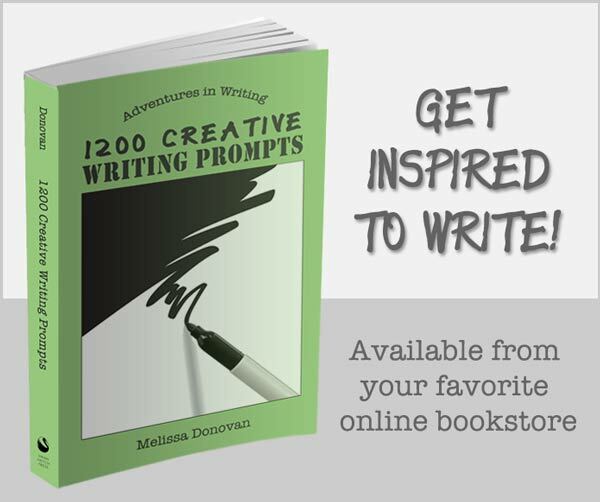 Today’s prompts come from my book, 1200 Creative Writing Prompts. Enjoy! We writers are full of ideas for stories, poems, essays, scripts, and other types of creative writing projects. We’re often so busy focusing on our output that we don’t take enough time for self-reflection. It’s a good idea to pause every once in a while and think about who we are, what we do, why we do it, and how we’re getting it done. Today’s creative writing prompts offer some ideas to get you thinking about your writing and where you want it to take you. Get out your journal or notebook, and tackle as many of these prompts as you can, and see if you can learn a little something about yourself. Use these creative writing prompts in any way that feels comfortable. Change them if necessary, and write a poem, story, or essay. A writer loses the ability to distinguish reality from the fantastical worlds of his or her stories. Write a poem using the following image: a book, a pair of glasses, and an empty teacup sitting on a table. E. B. White said, “All that I hope to say in books, all that I ever hope to say, is that I love the world.” What do you hope to say through your writing? Describe your current writing workspace. Then describe your ideal writing workspace. 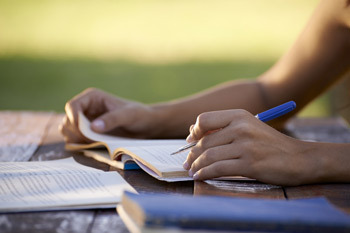 Write a poem using the following image: a stack of blank journals and notebooks. 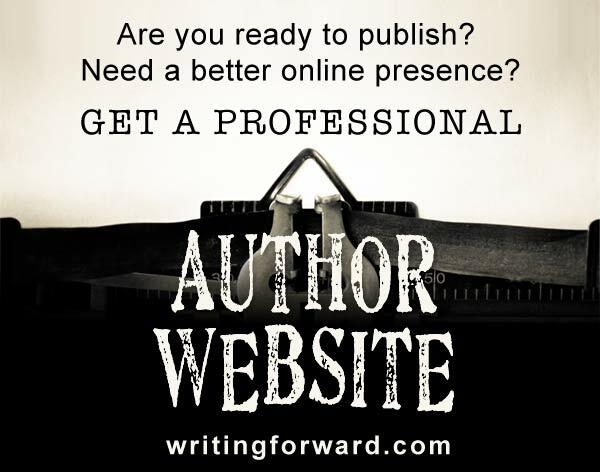 Imagine you’ve had a long and prosperous career as an author. Describe your legacy. What will you leave behind? Write a how-to article explaining how to write something: a book, a poem, an article, etc. What is the number-one goal you want to achieve as a writer? To reach your main writing goal, what do you need to do? Write a detailed description of your writing process for a particular project you completed. Literature is where writers live and breathe. Where would we writers be today without our predecessors who, through their artistry, contributed to the literary canon and years of best-seller lists? Which novels or poets inspired you to become a writer? Which authors embody a voice that resonates with you? Which genres are you most drawn to? Did you find any of these creative writing prompts inspiring? Which one did you choose? Share your thoughts by leaving a comment. 1200 Creative Writing Prompts is packed with prompts that will inspire you with ideas for writing fiction, poetry, and creative nonfiction. Pick up your copy today!